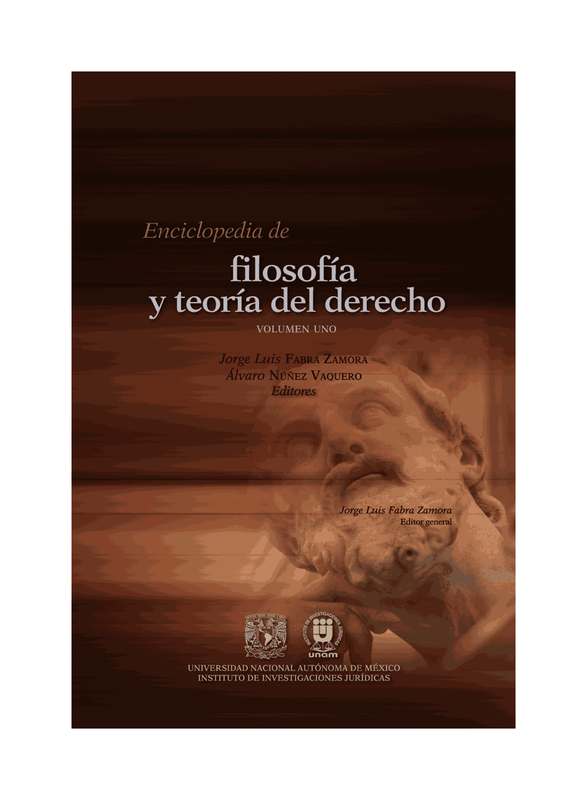 Otra excelente edición de Hart Publishing, con la misma oferta del 20%. Seguramente es el interés de las personas que trabajan sociología jurídica. 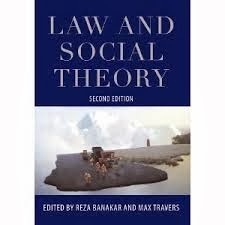 There is a growing interest within law schools in the intersections between law and different areas of social theory. The second edition of this popular text introduces a wide range of traditions in sociology and the humanities that offer provocative, contextual views on law and legal institutions. The book is organised into six sections, each with an introduction by the editors, on classical sociology of law, systems theory, critical approaches, law in action, postmodernism, and law in global society. Each chapter is written by a specialist who reviews the literature, and discusses how the approach can be used in researching different topics. New chapters include authoritative reviews of actor network theory, new legal realism, critical race theory, post-colonial theories of law, and the sociology of the legal profession. Over half the chapters are new, and the rest are revised in order to include discussion of recent literature. Reza Banakar is Professor of Socio-Legal Studies at the Department for Advanced Legal Studies, School of Law, University of Westminster and the Director of Research at the Centre for Legal Sociology at Lund University. Max Travers is Senior Lecturer in Sociology at the School of Social Sciences, University of Tasmania.